Elevate Your Leadership, Your Team (employees,) & Your Revenue! Where experience meets motivation, adding a little flavor of humor, Mark Minard's dynamic speaking will elevate you, your company, your team, your leadership, to the next level and beyond! 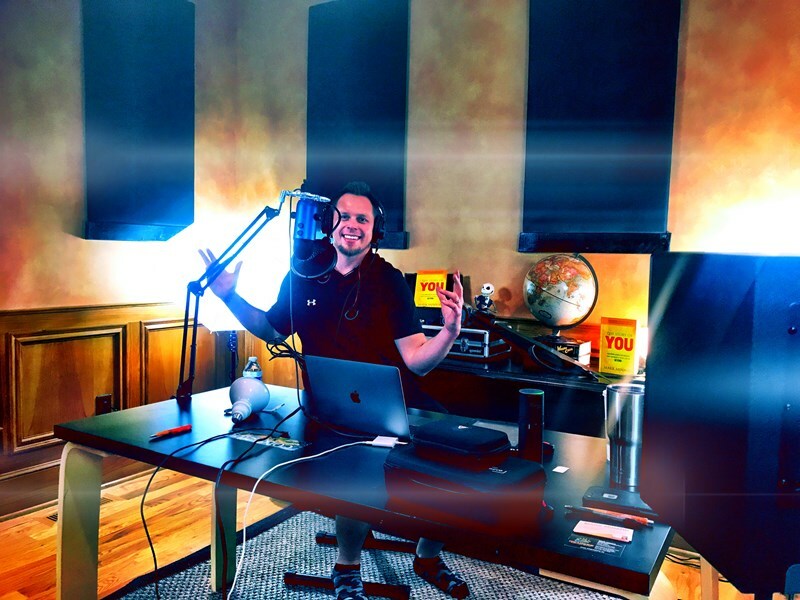 From jail at age 17, to CEO at age 26, #1 best selling author, host of the Wold-Famous Podcast, Elevating Beyond, with 2 million downloads & counting, Mark Minard, has built his company to a multi million dollar company over the past 11 years plus, literally starting with his office in a barn. Mark does not speak on theories, but brings real talk from actual EXPERIENCE of battling from within the trenches. 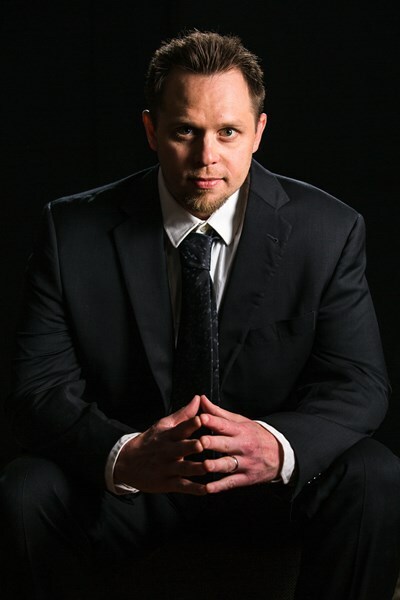 Mark combines knowledge with experience, dropping truth bombs, and delivering massive results on every level. He also knows how to do it all while proudly being married and a father of 5. Mark's Most Sought Out Cutting-Edge Keynote, Across The World: Mark Shares His 3 Key Discoveries ,Being a White Male From Orange County, California, to the Adventures of Marrying His Beautiful Wife, From Sierra Leone, West Africa, Raising 5 Children; as well as, Amazing Stories From Guests On His Podcast, Like The NFL Player Who used To Bully Kids with Special Needs, How His Life Changed by Meeting Individual's with Special Needs at Mark's Company, Dreamshine, & How Only Through Experience Can We Learn To Change Our Perspective, Unify, Elevate Beyond Discrimination, Live Our Dreams, & Change Lives! 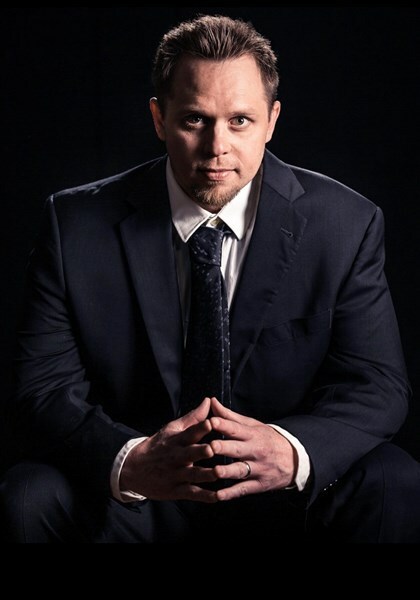 - Mark's Shares The Story Behind The Story Of Overcoming The "Impossible,” From Jail at age 17, to CEO At Age 26, #1 Best Selling Author, & changing the lives of individuals with Special Needs at Dreamshine, this is all about how to become the best...YOU! Please note Mark Minard will also travel to Gahanna, Blacklick, Summit Station, Westerville, Galena, Reynoldsburg, Pataskala, Whitehall, Johnstown, Bexley, Alexandria, Croton, Columbus, Etna, Worthington, Brice, Sunbury, Lewis Center, Pickerington, Kirkersville, Grandview Heights, Marble Cliff, Upper Arlington, Granville, Obetz, Dublin, Centerburg, Groveport, Powell, Shawnee Hills.